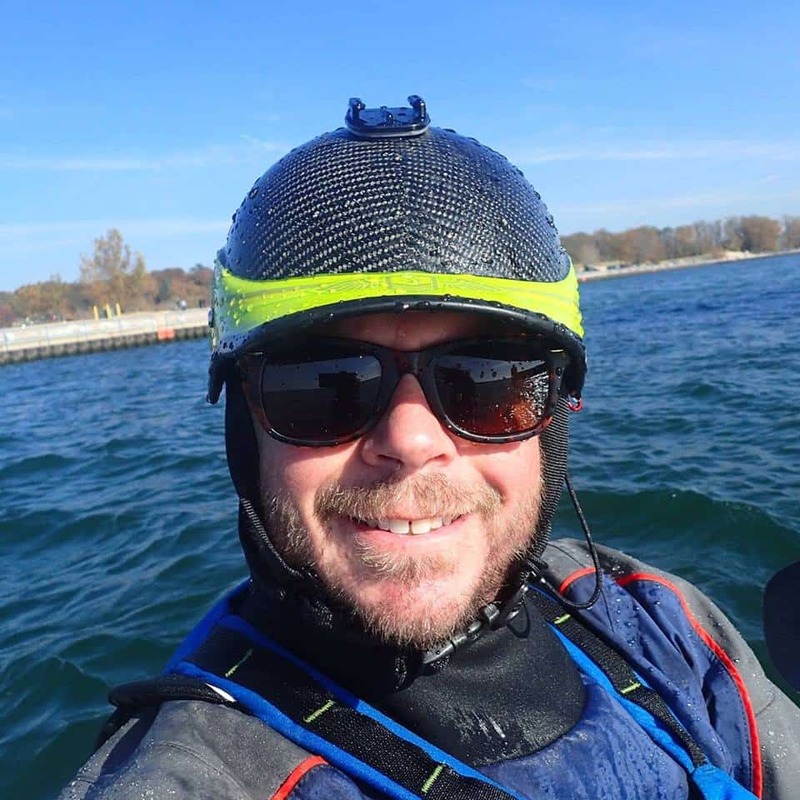 Keith Wikle will be leading an expedition course at the Great Lakes Sea Kayak Symposium. Often when leading day trips for the GLSKS, it comes up in discussions with students that they have never camped out of their kayak or planned a trip. An expedition is one of the most enjoyable things about sea kayaking. Traveling somewhere, under your own power, with all of your gear in the kayak is one of the most transcendent experiences in our hustle bustle lives. Do you want to be untethered from land with no iPhone, no computer, and only a map and a compass to guide you? It’s the best but it also comes with some challenges of seamanship, risk management, paddling skills, and leadership when going afloat. This course is intended to provide two days of on-water experience with sea kayak expeditions. We will plan an expedition in and around Grand Island. If you are interested in this course, please contact Keith ([email protected]) to coordinate details including necessary equipment.